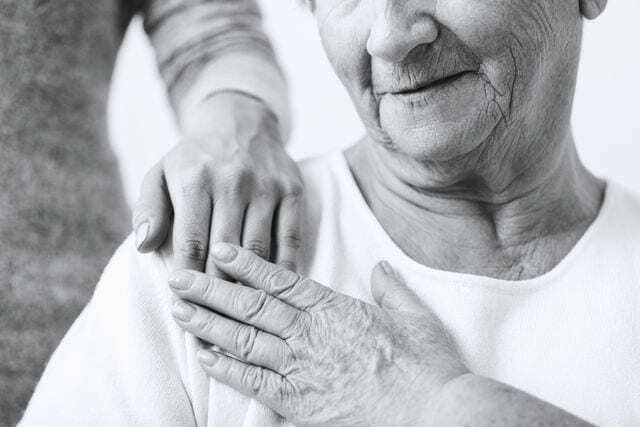 As an aging life care specialist, Jessica is always striving to provide the best care management services and care plans which are tailored to the needs of each individual client. Jessica works closely with family members, so she can achieve supreme standards of caring for her clients. 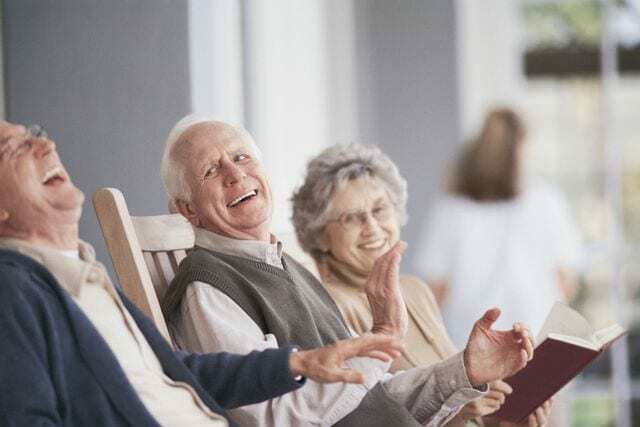 Aging Life Care services are offered in a variety of settings. Focusing on the individual’s wants and needs. Care is typically available 24 hours a day, 7 days a week. Communications are coordinated between family members, doctors and other professionals, and service providers. Inappropriate placements, duplication of services, and unnecessary hospitalizations are avoided. Aging life care services follow ALCA’s Standards of Practice and Code of Ethics. Conduct a comprehensive in-home assessment focusing on the clients unique physical, mental, emotional and spiritual condition. WHAT OTHER SERVICES DO AGING LIFE CARE PROFESSIONALS® PROVIDE? Aging Life Care Professionals can often help parents who are concerned about a young adult or middle- aged adult child with disabilities. These life care professionals have experience and credentials to work with all ages. The life care professional conducts a comprehensive assessment and helps the family plan for the current and future needs of their adult child. Strengthening the developmental, problem-solving, and coping capacities of her clients and meeting the client and family members where they are in the process.